From the author of the bestselling Some Day I’ll Find You comes a novel of dark suspense set in the Lake District where, beneath the inviting water of the lakes, danger and death are waiting. What if someone wanted to take revenge? To remove an abusive, controlling partner from their life? When and where better to stage a murder and pass it off as an accidental drowning? 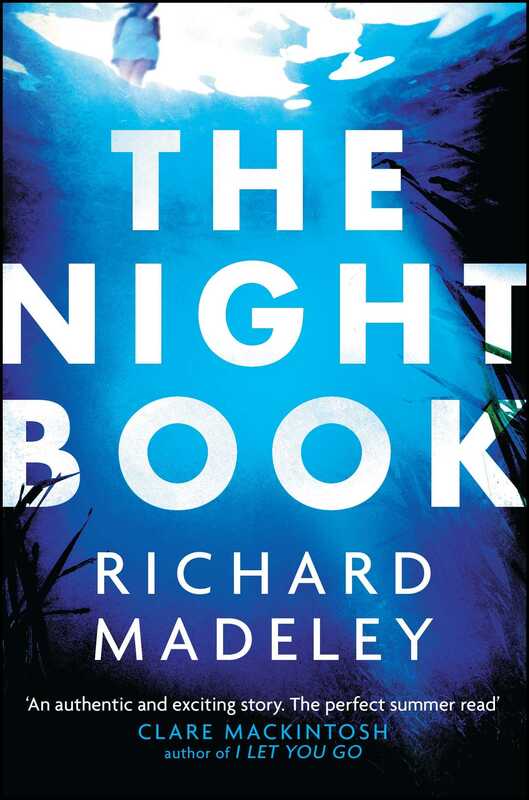 Richard Madeley worked on local newspapers before moving to the BBC. He met Judy Finnigan when they both presented a news programme on Granada TV. Their eponymous TV show ran for seven years and was an enormous success. 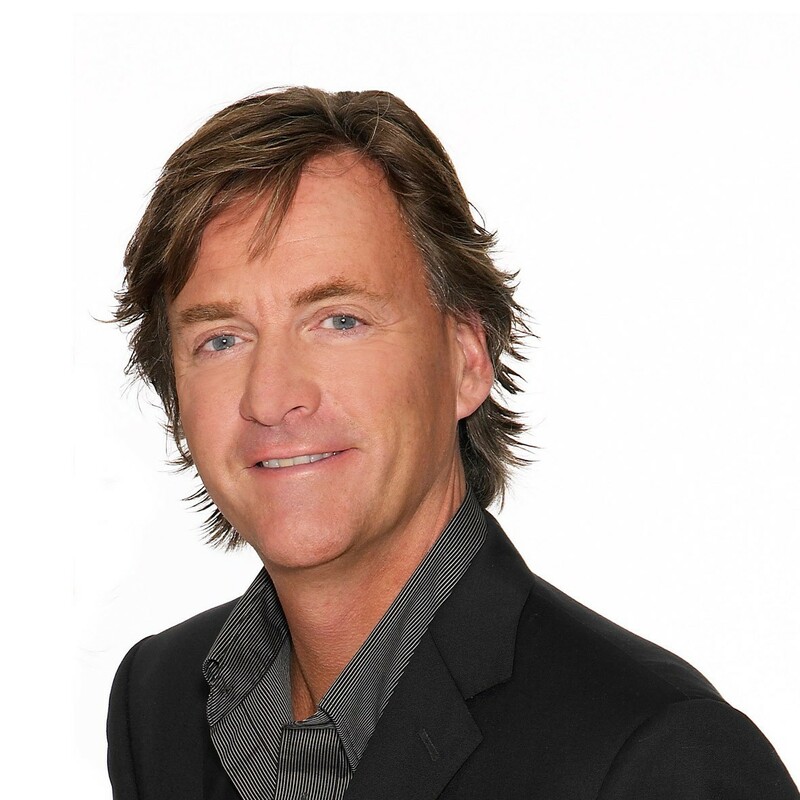 Richard Madeley has four children and lives in London and Cornwall.